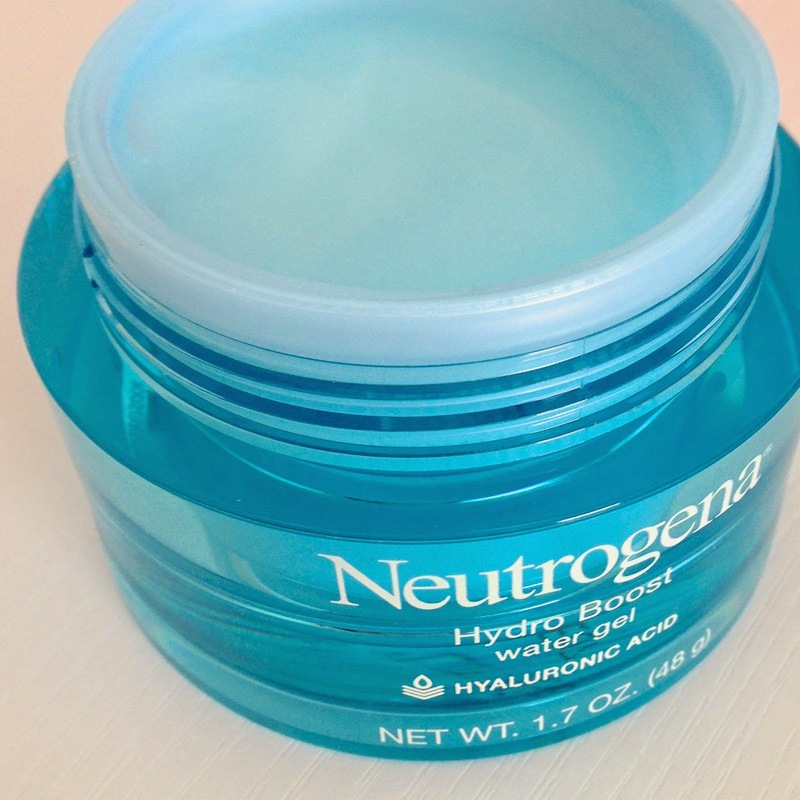 The Granola Chronicles: neutrogena hydro boost water gel. I have been a fan of Neutrogena for years. I love the simplicity of its products and super affordable prices, all while producing great results. I really like Neutrogena's Make-Up Remover Cleansing Towelettes. I have used them almost every.single.night since college. So yes, when I say I've been a fan for years...I mean like ten years! 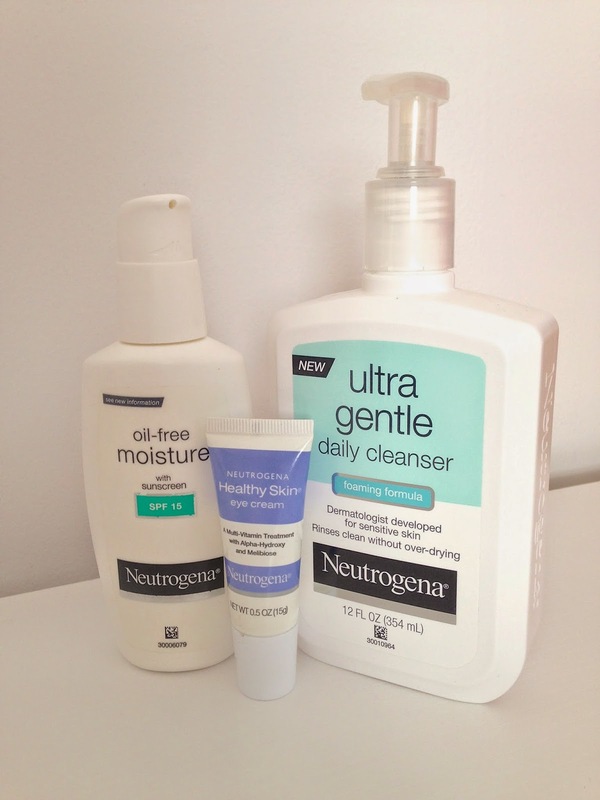 I have been using oil-free moisturizer and eye cream from Neutrogena for a few years now. The Ultra Gentle Daily Cleanser is a relatively new product -- it was released last year. I tried it as soon as it came out and am now on my third bottle. I think you now understand my love for Neutrogena. 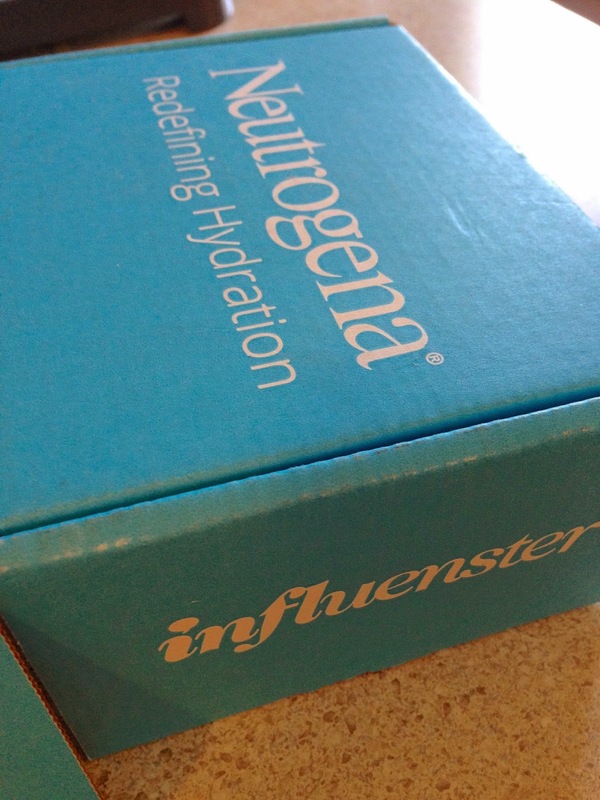 So you can probably imagine how excited I was to be selected for an Influenster campaign to try out Neutrogena's new Hydro Boost Water Gel. I didn't know about this product until I heard from Influenster. Obviously I was super pumped to get to try something new! To put it plainly, the Hydro Boost Water gel is AMAZING. I have been using it at night for a couple weeks now (after my cleansing towelette + witch hazel), and I've been super happy with it. It is not SPF, so that's why I am choosing to use it at night. I am very, very conscious about applying some sort of sunscreen every morning. Anyway, the water gel is so very moisturizing. It goes on smooth and isn't oily in the least. Fun perk? It smells wonderful! Like, definitely my favorite scent of any skincare product I've used. I received this product for free as part of an Influenster campaign. All opinions are my own.